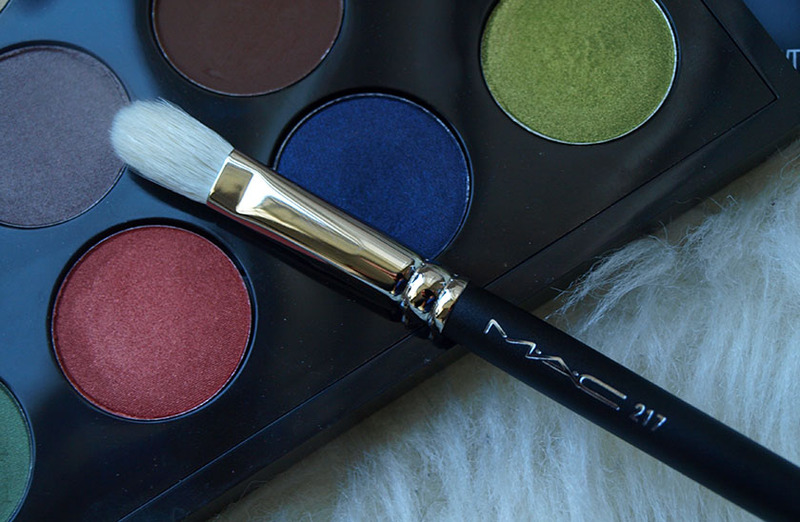 The Black Pearl Blog - UK beauty, fashion and lifestyle blog: MAC 217 - worth the hype? MAC 217 - worth the hype? I have been thinking about buying the 217 brush for absolute ages, but paying £18.00 for an eye shadow brush seemed a bit extravagant. After some encouragement from fellow bloggers, I finally ordered it, taking advantage of a 10% off Debenhams offer. I only used 217 a couple of times, but I already know how I feel about it :) Soo... is it worth the hype? Yes, 100%! I absolutely adore it! It is perfect for blending and feels very luxurious. You can also use it for applying eye shadows, but I prefer to do it with my fingers to get better colour payoff. I believe that the bristles are a mixture of natural and synthetic fibres, making the brush feel incredibly soft. Other blending brushes I own are more fluffy, but this one is a perfect mixture of fluffy and dense. 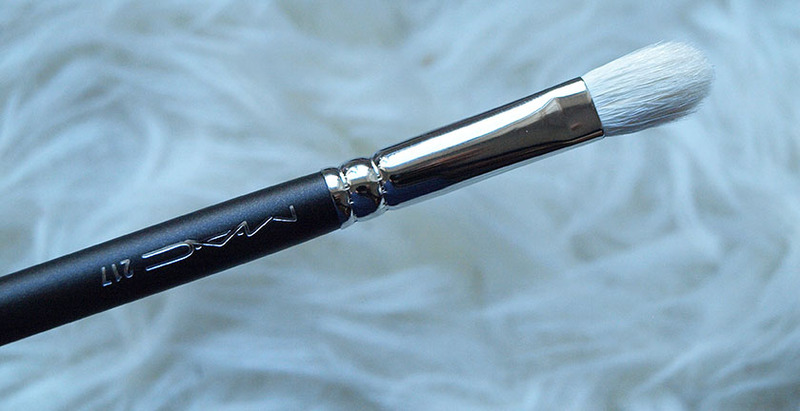 It is simply amazing and makes blending eye shadows a super easy task. You will definitely notice a difference, if you are used to cheaper brushes. 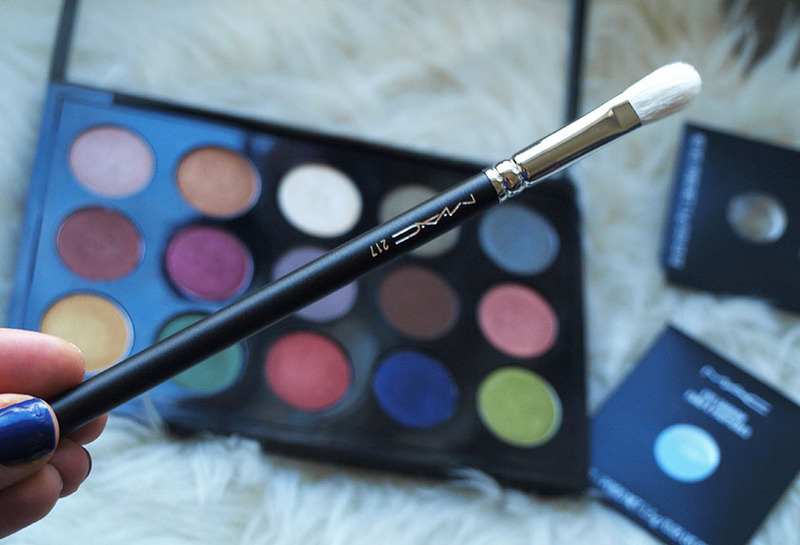 217 is exactly what I was looking for and I can't imagine doing my eye makeup without it!